Knowing that EDM is a singles only business, Tim Bergling (Avicii) is looking to create an album where each track can effectively stand on its own. Fans should expect eight to ten tracks, with each of them effectively considered a classic. That’s a good thing. Digital music effectively killed the albums where three or four songs were good and the rest just fillers. 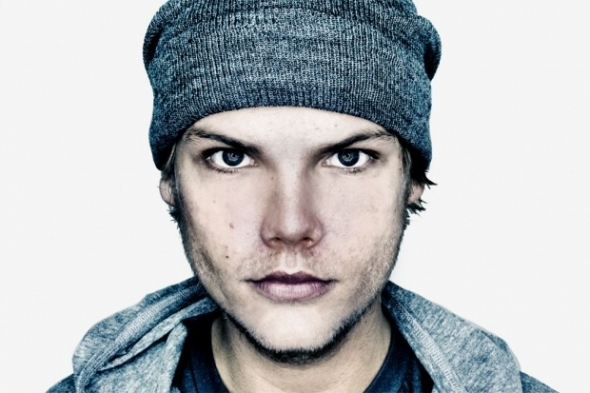 It’s Avicii’s choice of producers to work with that’s very curious to say the least. 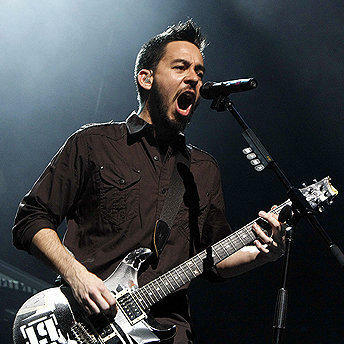 Best known as the songwriter of Linkin’ Park and rapping in his side project Fort Minor. Hip hop, alt-rock, nu-metal… not sure. Guitarist and co-founder of Incubus with Brandon Boyd. Recently worked with Coheed and Cambria on their single “Dark Side of Me“. A man from the disco era who’s also been working with Daft Punk on their new album. Imagine if Avicii and Daft Punk collaborated on a track together? Country music singer and songwriter and perhaps the most curious person on this list. Davis formerly wrote songs for Elvis, but that was over 40 years ago. In the end Avicii didn’t become one of the most powerful people in music by accident. You have to trust Tim and his manager Ash Pournouri’s judgement. What impact do you think this will have on Avicii’s album?